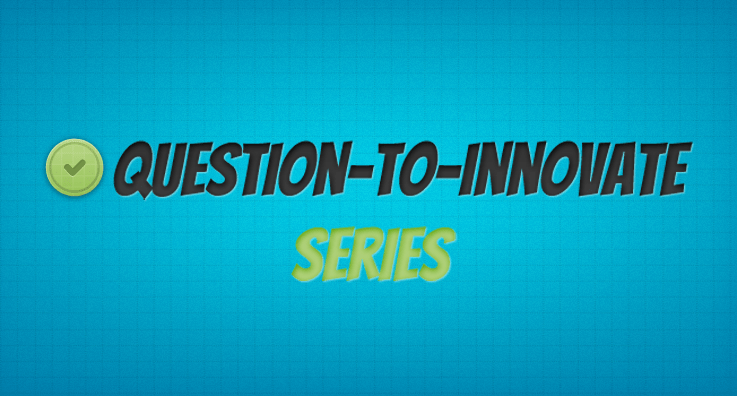 This is the ninth of a series of weekly posts where I will answer a few common questions about innovation. Please feel free to add your own response. Also, if you have any questions you think we should discuss, let me know. Here is a question from yesterday’s #innochat about Serendipity and Innovation. People contributed some great answers, some of which I aggregated below. My response: Let loose, discover, follow your nose not what people say, embrace chance in every single way. Adopt a “so what, let’s do it” mindset and see what happens. No holding back! Download the full #innochat transcript.